1. 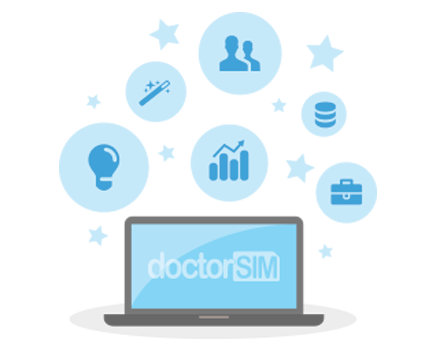 Obtain your unlocking code through doctorSIM here by simply selecting the Orange model you want to unlock. 4. Enter * 983 * 865625 # followed by the unlocking code sent to you by doctorSIM. 1. Obtain your Orange Vegas ZTE X761 unlocking code here. 4. When the NP Code message appears on screen, enter the code sent to you by doctorSIM and press OK.